The internet is full of knowledge and educational content which can help your child develop and learn. However, some easily accessible websites are not appropriate for children. It is best to keep this content locked away to prevent the potential negative impact on a child’s mind. With the rapid growth of technology, it can be difficult to stay a step ahead. We’ve put together some internet safety tips and precautions you can take to keep your kids safe online. This should always be the first step since harmless social media websites like Facebook, can quickly become dangerous if your child posts the wrong information. Explain to your child that certain information should NEVER be revealed online. 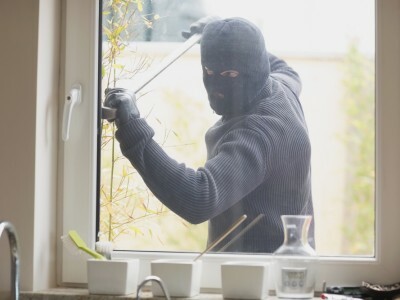 This includes addresses, phone numbers, parents’ contact details, banking details of any kind (without supervision) as well as the schedules of the family (when the house is occupied or empty). In addition, cases of cyber bullying are extremely common. Encourage your child to speak to you anytime if they ever feel uncomfortable. Depending on the age of your child, you may consider using parental controls to censor your child’s access online. Depending on the system you’re using, it may be difficult to set up. 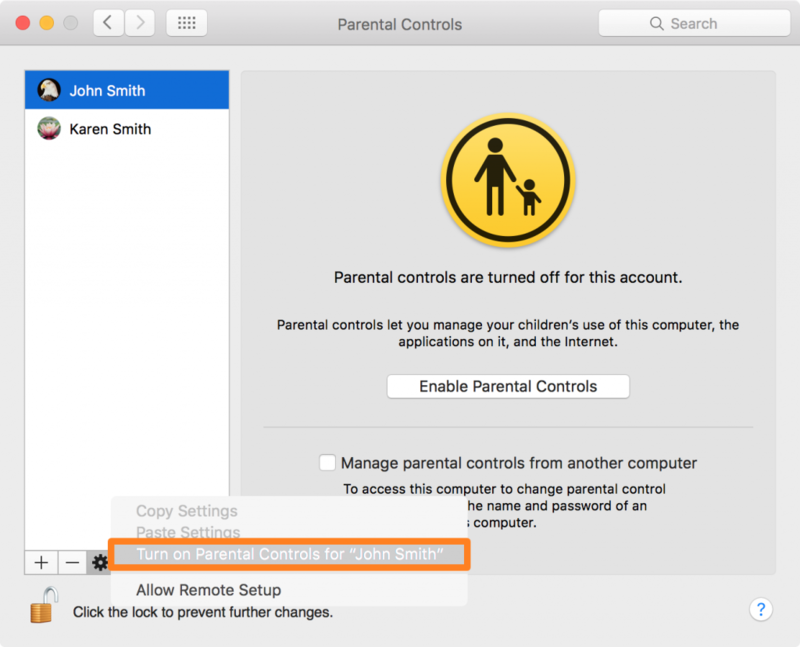 For a Mac OS, it’s as simple as creating a separate account and activating the parental control settings in system preferences. For mobile phones and tablets, it can be set up in the settings. Some operating systems put a general block e.g. “block all websites with adult content” and others allow you to block websites by URL. If the settings prove too limiting, look into parental control apps which simplify the process. This has more to do with the ability of others to access your machine than your child doing something wrong. 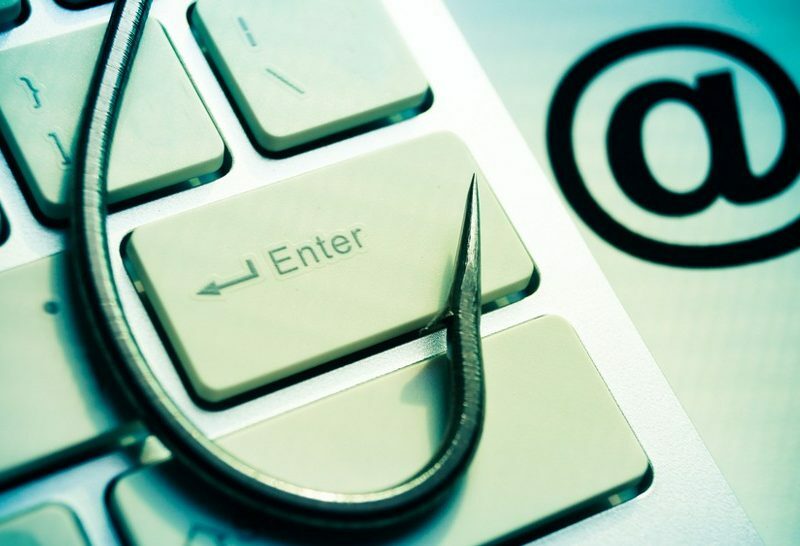 The web is filled with phishing websites and viruses. Without knowing, your child can accidentally download an untrusted file which can spread a virus across your entire system. From there, scary things can happen. Your internet safety can be compromised. Hackers can steal your credit card information from your device, perform illegal activities using your IP address which can incriminate you, turn on the webcam to watch what’s happening in your home or crash your system altogether. It’s difficult to always be around when your child needs to use the computer but there is little substitute to good old fashioned supervision. 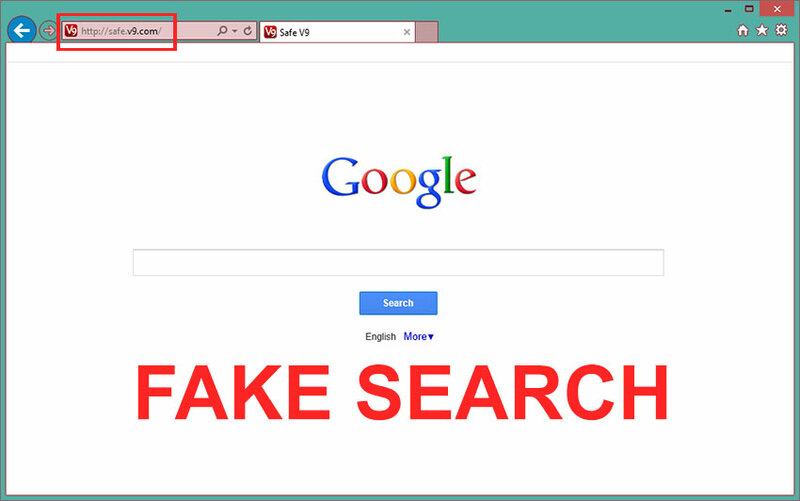 Keeping an eye out on the websites they visit and being present while they browse can help prevent the dangers online. A great way is to limit screen time to the times you can be present. Some apps will even allow you to disconnect a device from the web using your smartphone. You don’t have to be there every minute, you can check in from time to time instead! 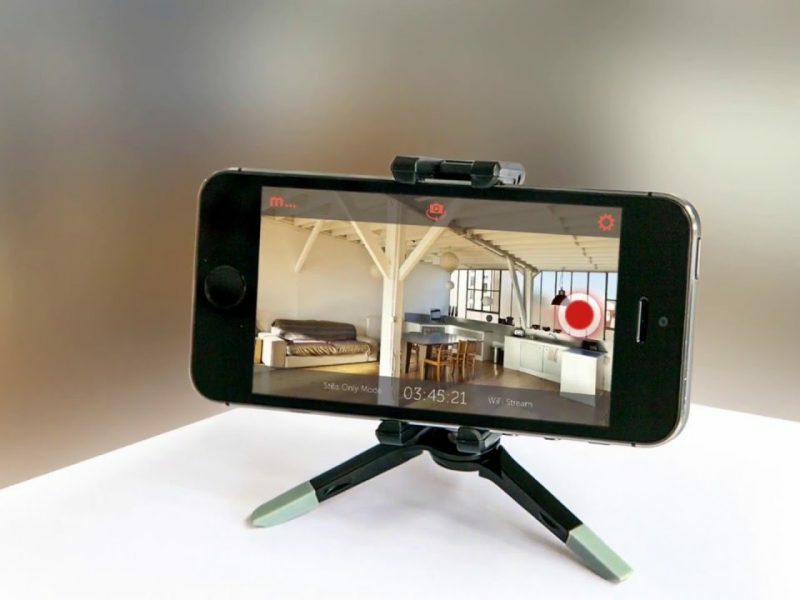 Want to keep an eye on your home and your kids while you’re away? Check out Cammy.